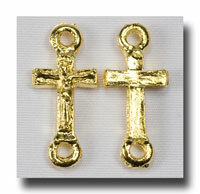 Metal links or connectors and Our Father medals! 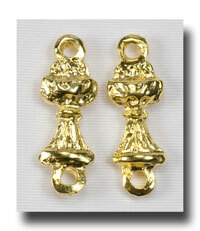 All have 2 holes and are very versatile. 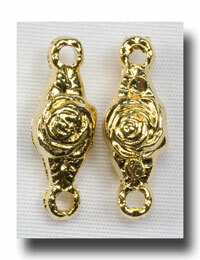 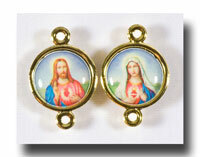 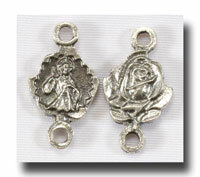 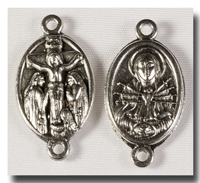 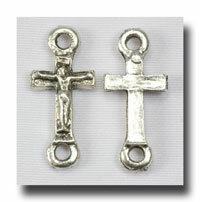 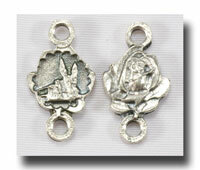 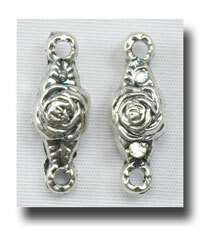 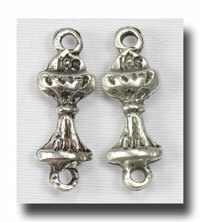 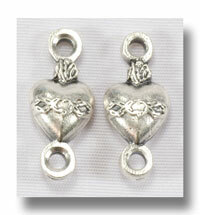 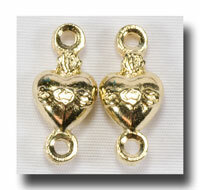 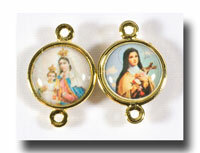 Great for repairing rosaries or extending bracelet rosaries or even as the Our Father beads or chain. 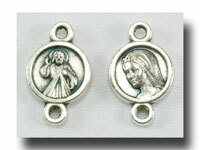 All of these qualify for you to use your Discount Coupon at checkout!